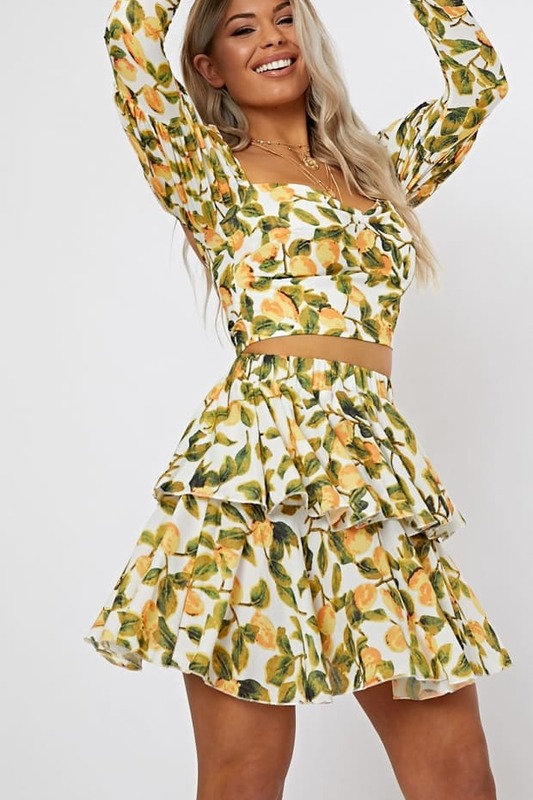 Be a total style queen wearing this amazing skirt! 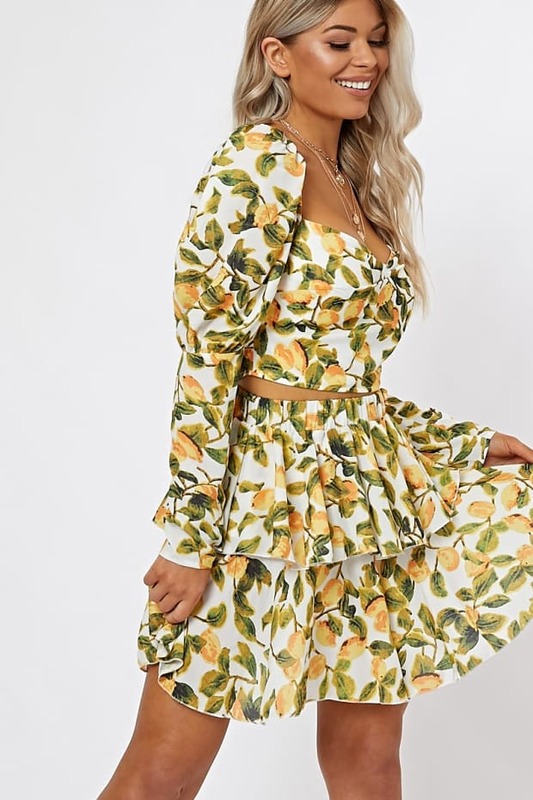 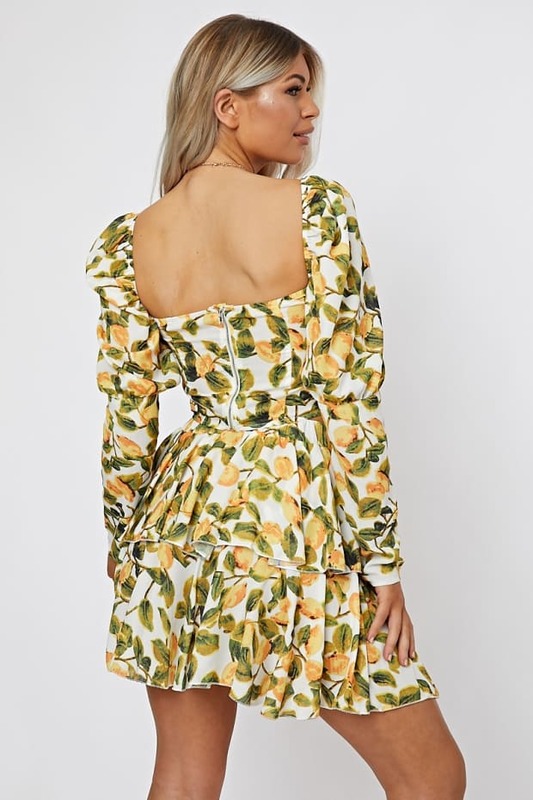 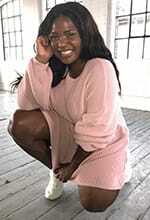 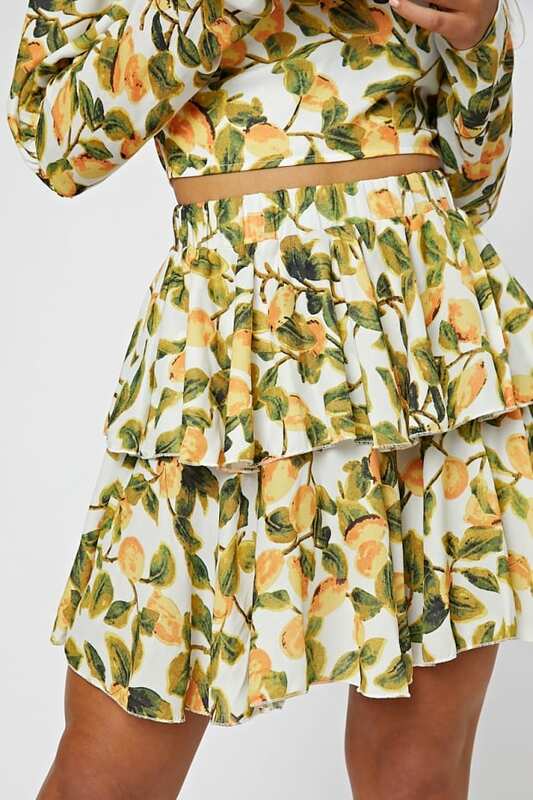 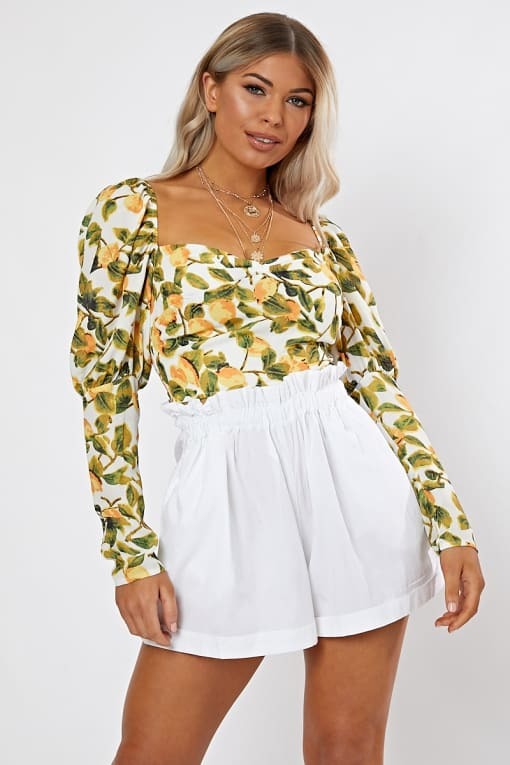 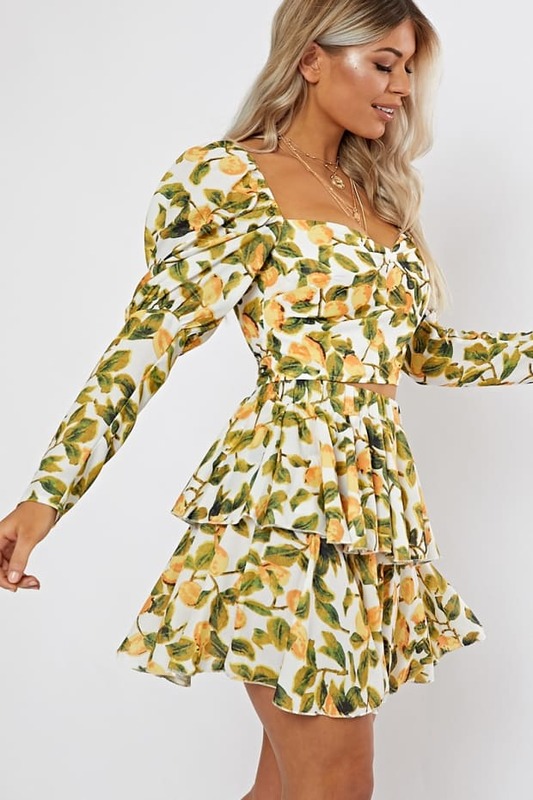 In a bang on trend lemon print featuring a high waisted fit and tiered detail, this will become your new go to for a flawless summer style! 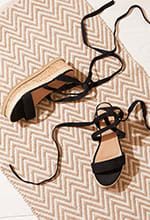 Team them up with the matching top and wedges for a beaut holiday look.